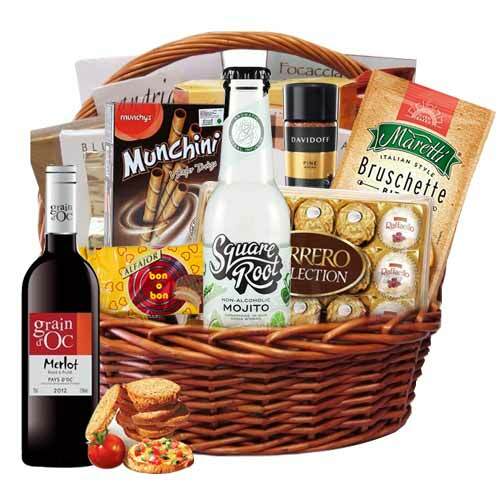 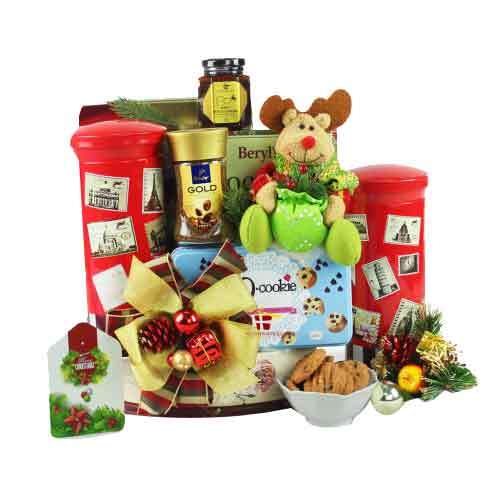 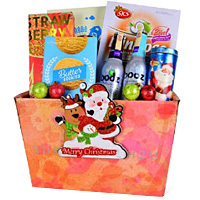 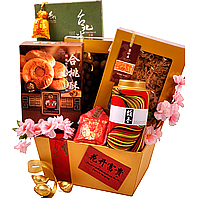 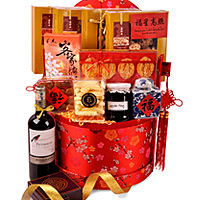 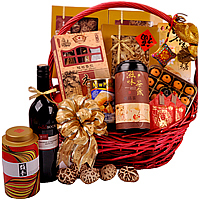 Sending gifts or gift baskets to Malaysia through our website is quite affordable and will leave a lasting memory at the celebrations of your loved ones. 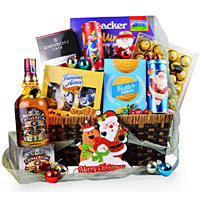 Our wonderful gift baskets packed in quality basket with special gifts like Champagne, Gourmet food, Honey, Chutney, Bread, Tea, Snacks, Coffee, Wine, Whiskey, Cookies, Cakes, Pastries, Tuna, Sea food and many items good for a breakfast or a meal or even snacks are available with us. 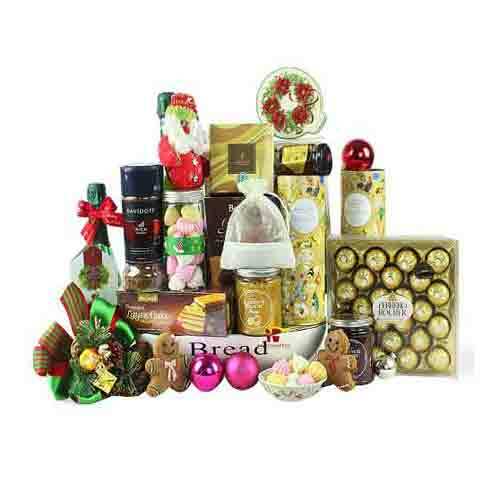 We have many gift ideas for Malaysia and it will be now easy to convey your appreciation for your dear ones by ordering online for our gift baskets or hampers on any occasion like Birthday, Anniversary, Valentine’s Day, Mother’s Day, New Year Day, Christmas or Easter. 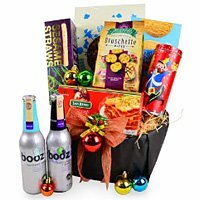 Our gift baskets will surely please the recipient no end as we shall pack all lvely goodies that your mom or Dad or even a kid would like. 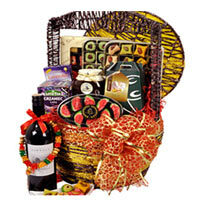 Whatever be the occasion, we have enough variety of baskets to cater to one ana all. 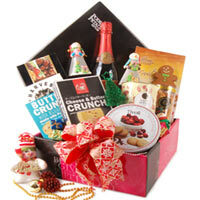 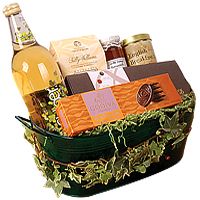 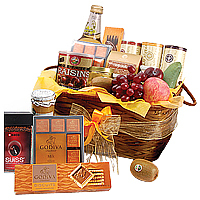 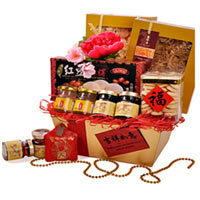 You may send corporate gifts or business gifts, we shall do it all.